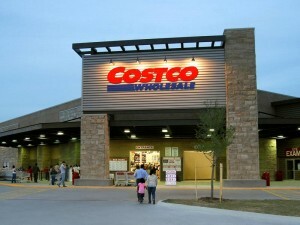 Blog – Page 2 – Stan Tashman & Associates, Inc.
Don’t be fooled by Costco’s tepid sales growth and first quarter profit decline. The company is accelerating expansion and pursuing some intriguing digital partnerships while members continue to renew at record rates. 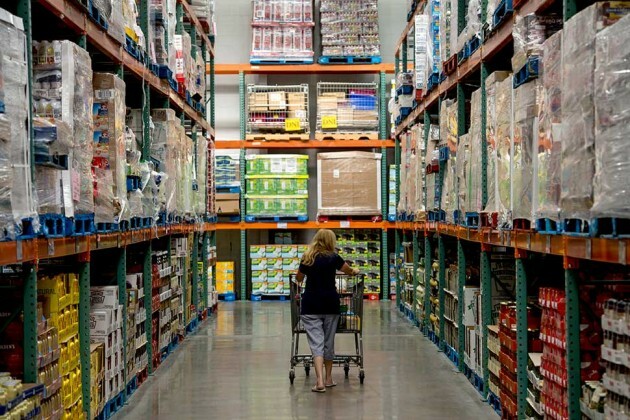 Costco is planning on a net increase of 32 new warehouses (10 more than last year) during the current fiscal year and 13 of those locations opened during the company’s first quarter ended Nov. 22. Of the 13 new clubs, seven are in the U.S., and of the full year total of 32, 22 will be in the U.S. The company ended the first quarter with 697 clubs, of which 487 are in the U.S., where it enjoys a 91% renewal rate and it executive memberships (those who pay an annual fee of $110) continues to grow. Orchard Supply Hardware is still marching toward its expansion goal of 100 stores and $1 billion in sales by 2017. 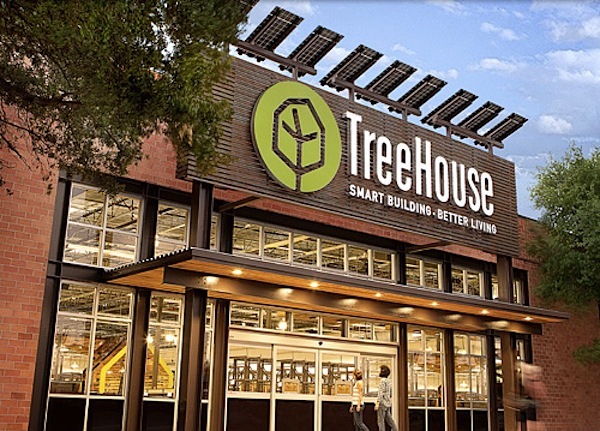 And the San Jose, California-based retailer with deep Golden State roots has learned a thing or two during its journey, according to president Bob Tellier. 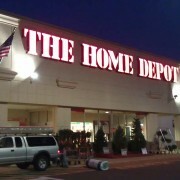 The 76-store chain is actively upgrading its fleet into a shopper-friendly “neighborhood format” while finding a comfortable home in various urban locations. In the North Beach neighborhood of San Francisco, Orchard Supply transplanted its 35,000-sq.-ft. store format that — with the help of a catwalk joining two separate buildings — fits into the neighborhood with a full assortment and limited architectural disruption. 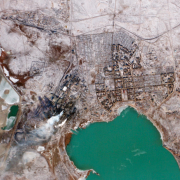 “We’re not leveling city blocks to do it; we’re doing creative work,” Tellier said. That opening followed a new store in Portland, Oregon, built in a former bowling alley, and using remnants from the lanes as store decor that preserves the history of the neighborhood. 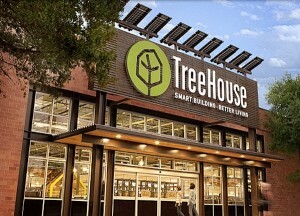 The company also expanded in La Brea neighborhood of Los Angeles. 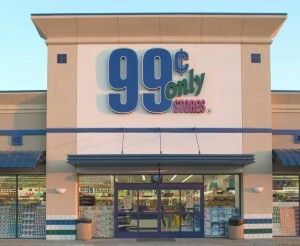 In another indication of its growth aspirations, 99 Cents Only named a former high ranking Kroger executive president and CEO just months after the retailer tapped former Walmart executives to fill the head merchant and CFO roles at the 389-store retailer. Less than 24 hours later, in a statement by 99 Cents Only Covert said he was excited to be joining a growing and transforming business. 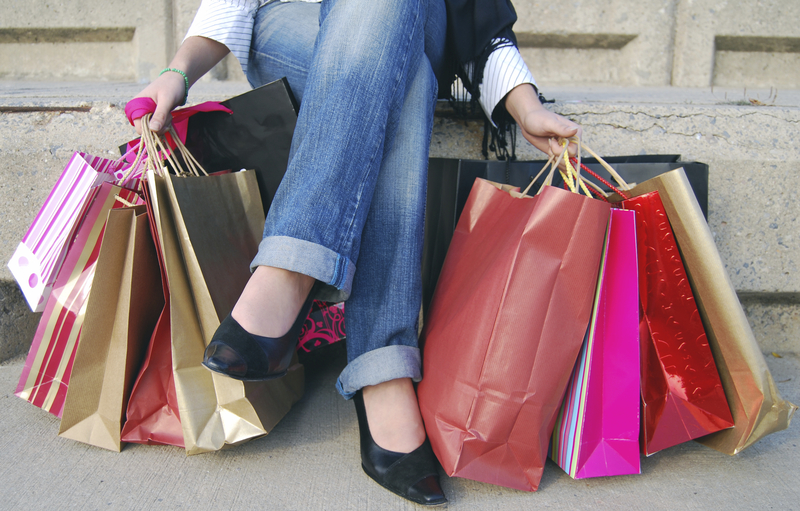 “I was attracted to 99 Cents Only Stores’ strong fundamental business strategy, longstanding brand loyalty among customers, and its long-term growth potential in the extreme value sector,” Covert said. 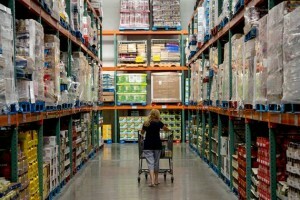 Membership warehouses operator Costco Wholesale Corp. (COST) on Wednesday reported a 1 percent decline in net sales for the month of August from the same period last year. Comparable sales for the month decreased 2 percent, while it grew 5 percent after excluding the negative impacts from gasoline price deflation and foreign exchange. The Issaquah, Washington-based company reported net sales of $8.7 billion for the four weeks ended August 30 2015, down 1 percent from $8.8 billion in the same month last year. Ongoing operational changes at Wal-Mart could mean more costs for suppliers on top of recently added charges related to the retailer’s efforts to amend its vendor contracts. 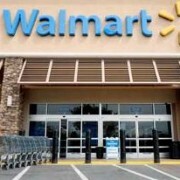 Walmart U.S. CEO Greg Foran said in Tuesday’s (Aug. 18) earnings release that several changes underway will have a direct impact with suppliers. Somewhat buried in the release was a statement that involved product features and modular decisions, which are important to suppliers. Foran said Wal-Mart is shifting some of the decisions involving modulars and features back to store operators. Insiders within the local supplier community said there are implications for small and larger product vendors regarding the modular changes. Large suppliers who in past years have downsized their merchandising staffs could be forced to shift budgets and once again reallocate more resources to the stores. Another alternative would be to outsource the work to one of several merchandising service firms across the country. Growth prospects for the food and consumables business at 99 Cents Only just improved considerably following the appointment of a former Walmart EVP of merchandising to a key role. 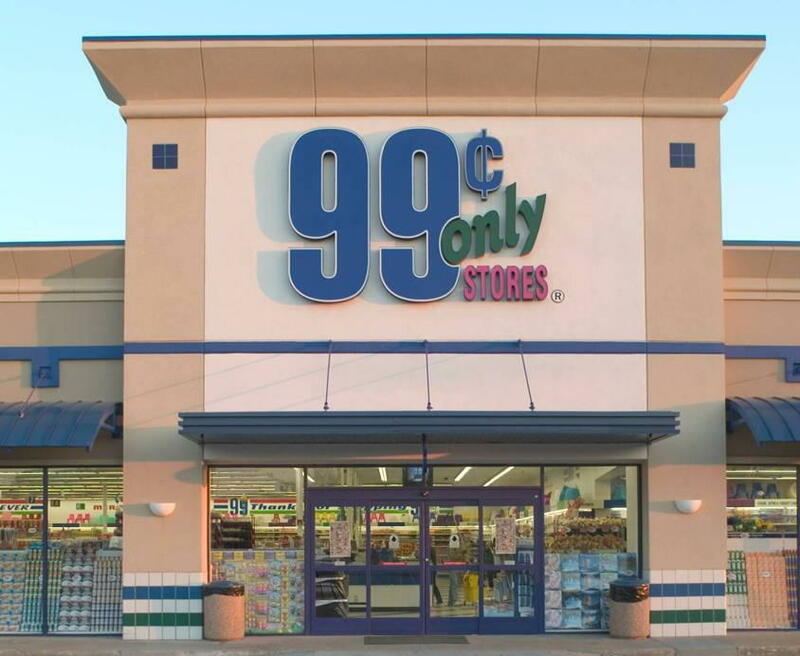 Jack Sinclair was named chief merchandising officer at 99 Cents Only in a move that signals the retailer’s growth aspirations. Sinclair left Walmart earlier this year as part of larger senior leadership change but not until after he had spent seven years leading Walmart’s U.S. grocery business as executive vice president of merchandising. Prior to Walmart, Sinclair spent 14 years at U.K.-based Safeway holding a variety of merchandising, marketing and operations roles.